In 10 days’ time – on July 25 – marks the end of an era for Zouk KL at Jalan Ampang to a new beginning at its new home at TREC next month. The milestone event is expected to draw a multitude of people on this historic night for the iconic club brand. 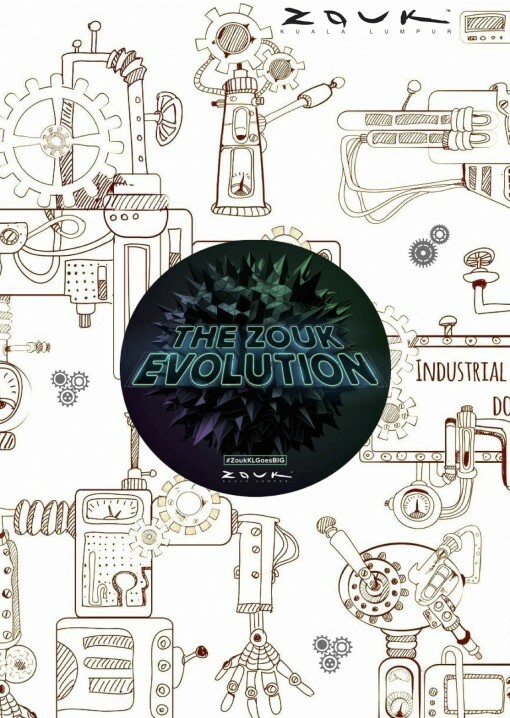 The 11-year-old Zouk KL, which launched in March 2004, currently occupies a site along Jalan Ampang – its birthplace – in what used to be the former Mississippi Sim Steak House. Just as the superclub opened to much fanfare then, July 25 will be an equally grand affair for clubbers as well as for the Zouk family. 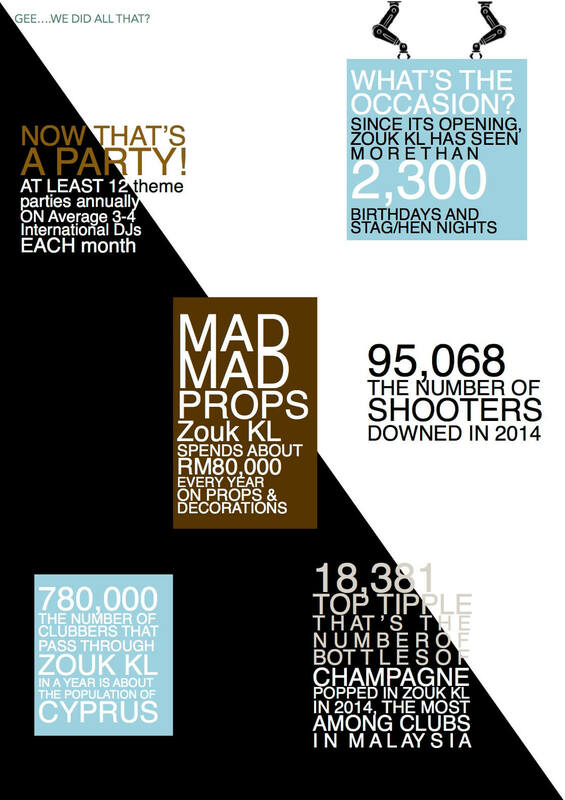 An event that would go down in KL’s clubbing history. On this night, we will say our final goodbyes to Zouk KL @ Jalan Ampang – with the last bash for Velvet Underground and Zouk Cafe Bar. Velvet Underground will see a music marathon where over a dozen of DJs will come together to bring you the big anthems in the last decade. For the first time, homeboys Goldfish & Blink; Twilight Action Girl; Ken Master; Luqe; Shazz; Radzi; RJ Funk; Mr Nasty; Nick Haydez; BATE; HypeEmBeats; and Reeve – will present a musical kaleidoscope in one room – on one very special night – at Velvet Underground from 10pm till late. And, in true Zouk fashion, lotsa fringe activities await Zoukettes on July 25. 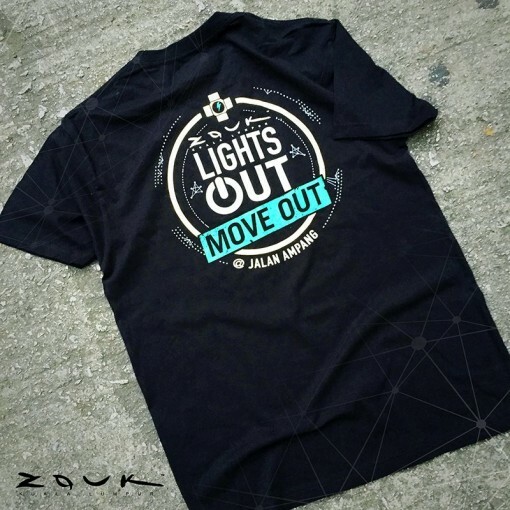 Plus, free limited edition Zouk KL’s T-shirts for 200 early birds. And, you know the drill, guys. As we say: “See ya at Zouk Cafe Bar” at Jalan Ampang next Saturday, before Zouk KL’s final hurrah at Velvet Underground! So Relive. Rejuvenate. Reload. 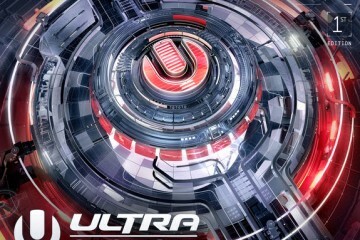 For the New Zouk KL @ TREC next month. 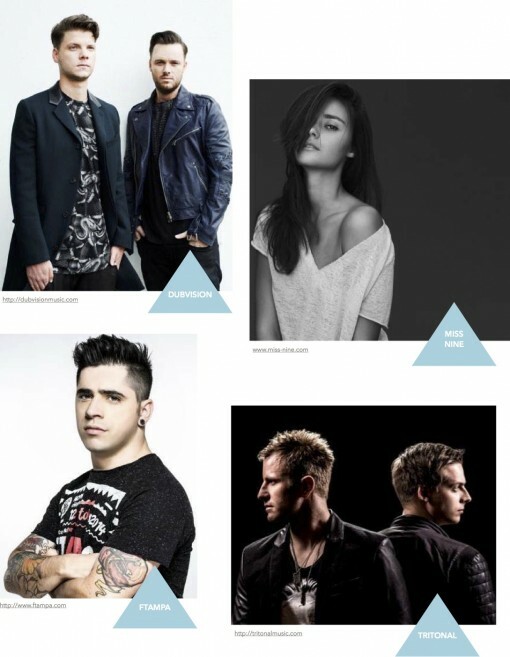 With the coming of The Zouk Evolution to welcome the new superclub, Zouk KL gives a sneak peek into its music roster next month, as the final pieces are being assembled for the new complex. 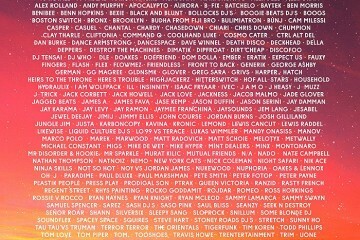 Future Music Festival 15: 200+ Australian Acts Join the Party!